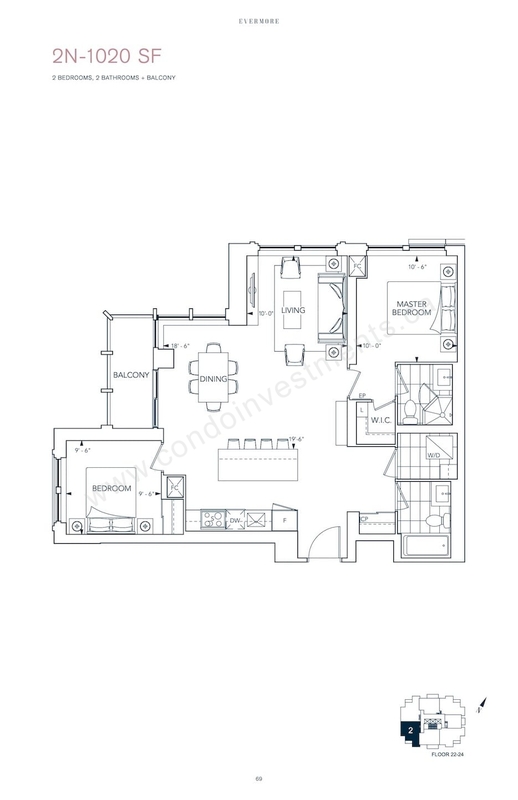 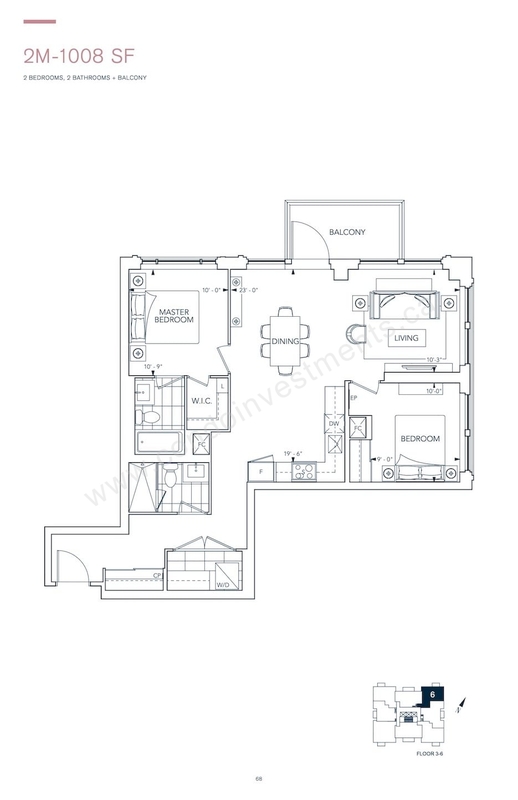 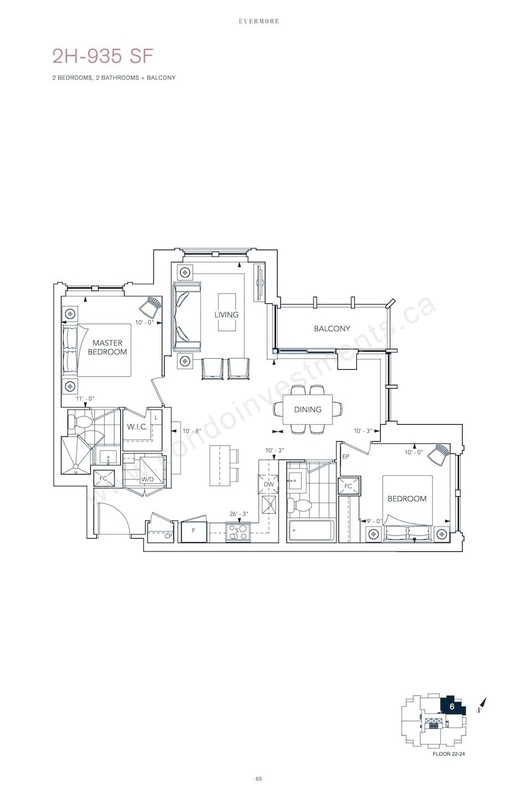 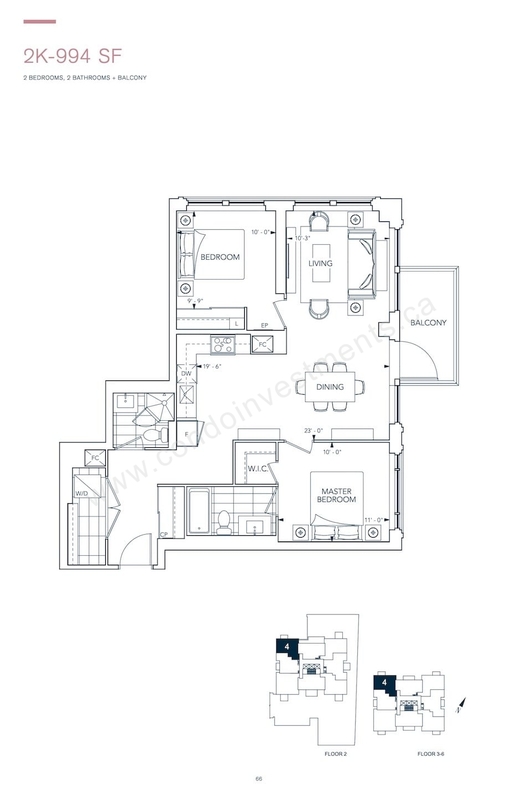 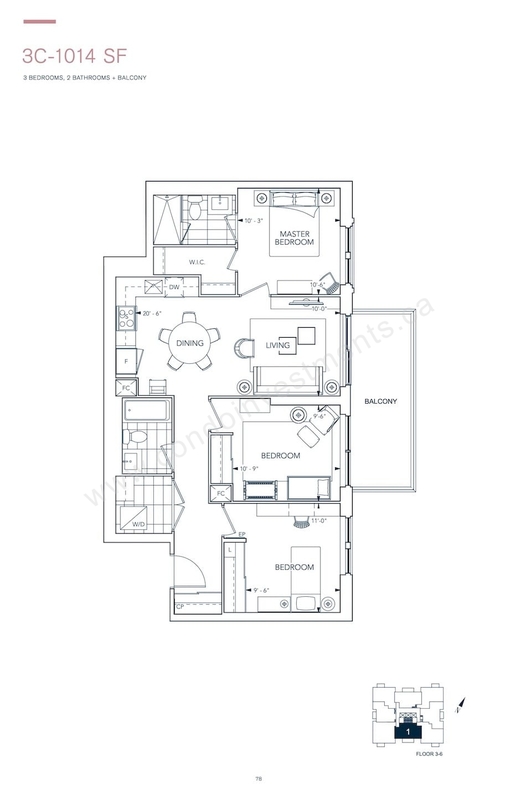 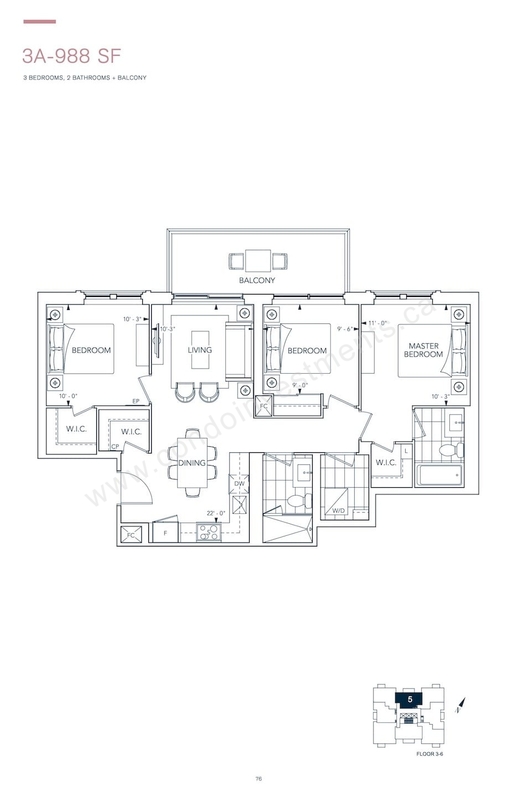 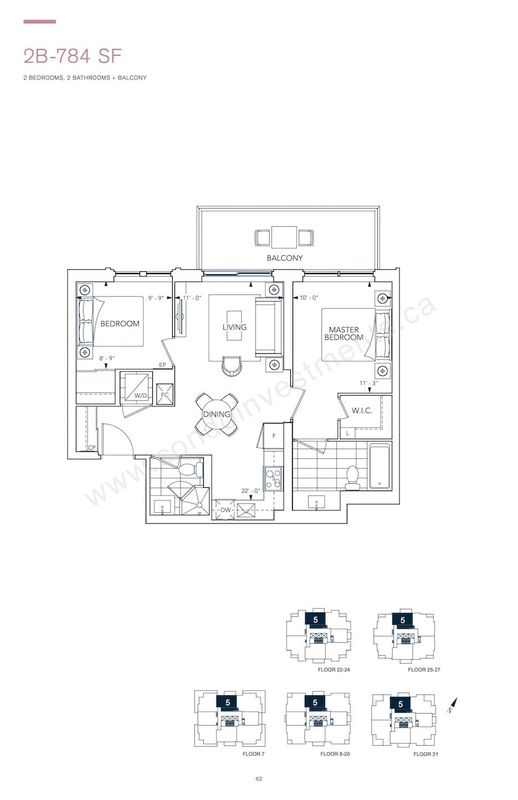 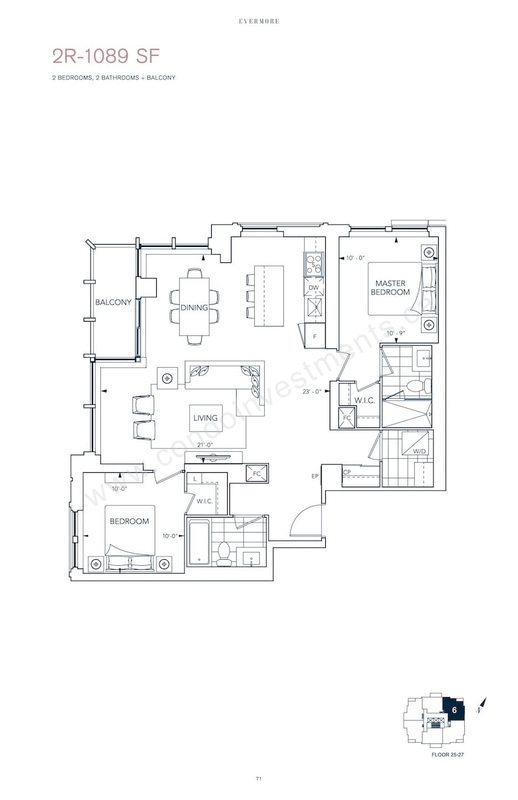 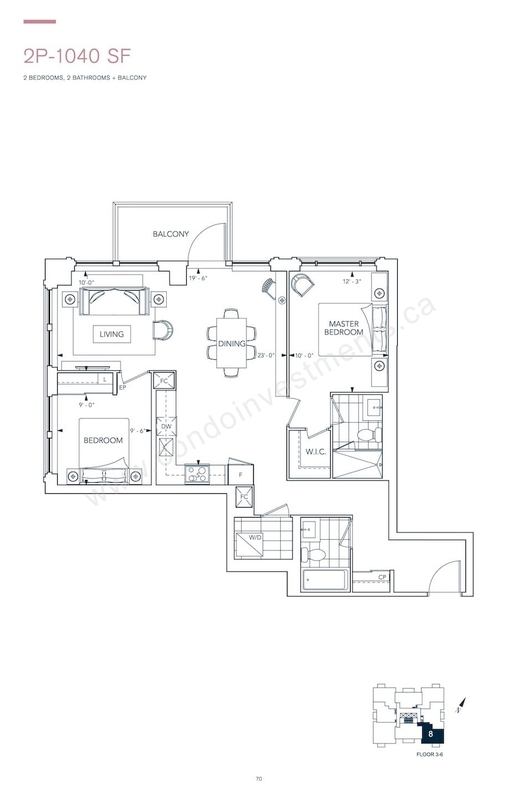 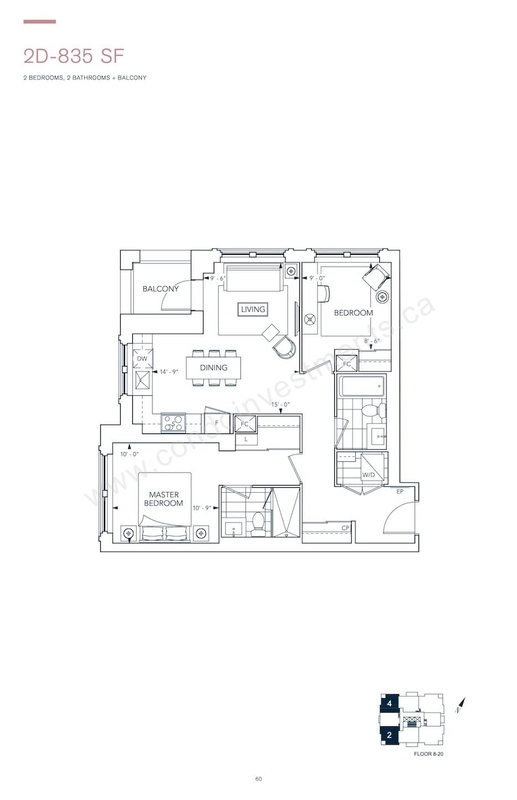 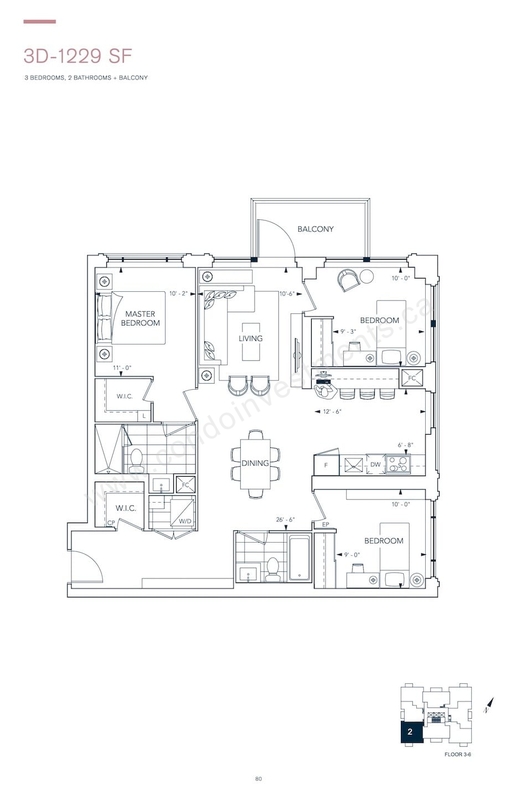 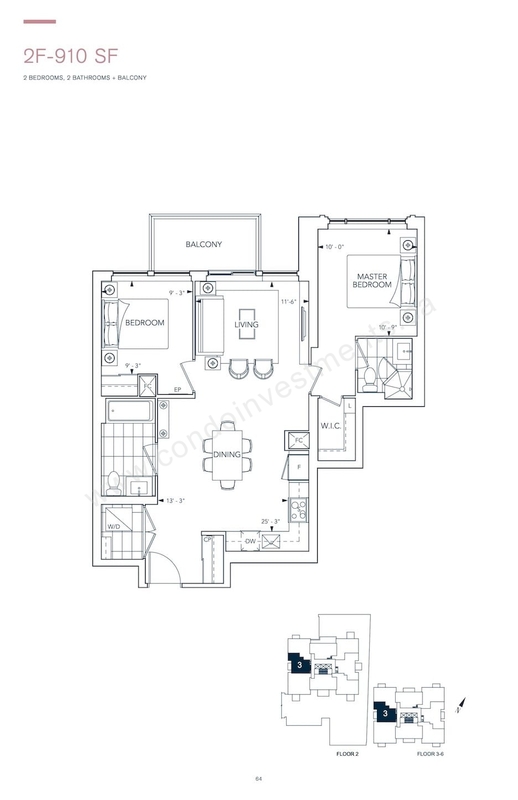 Evermore West Village Condos is a development by Tridel located at 10 Eva Road, Etobicoke. 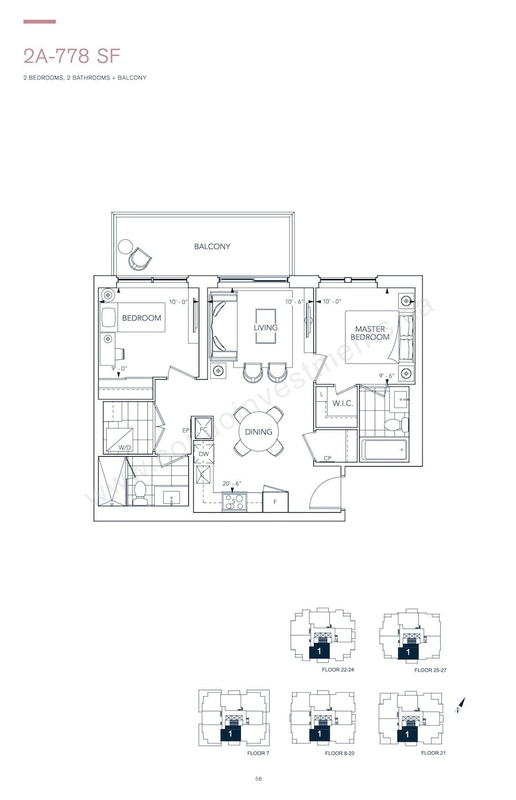 The building has a total of 213 units and 28 storeys. 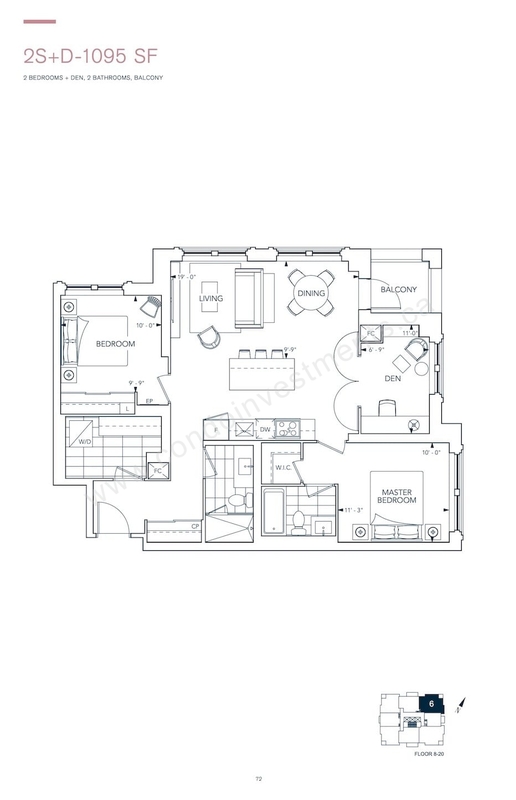 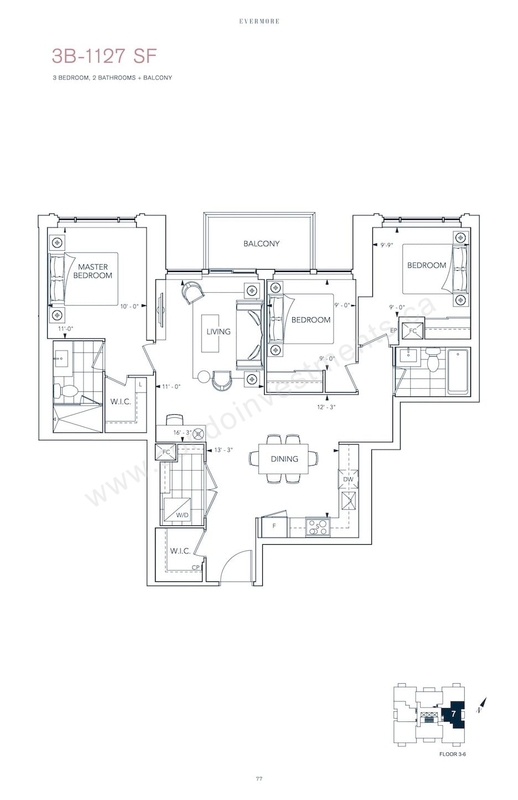 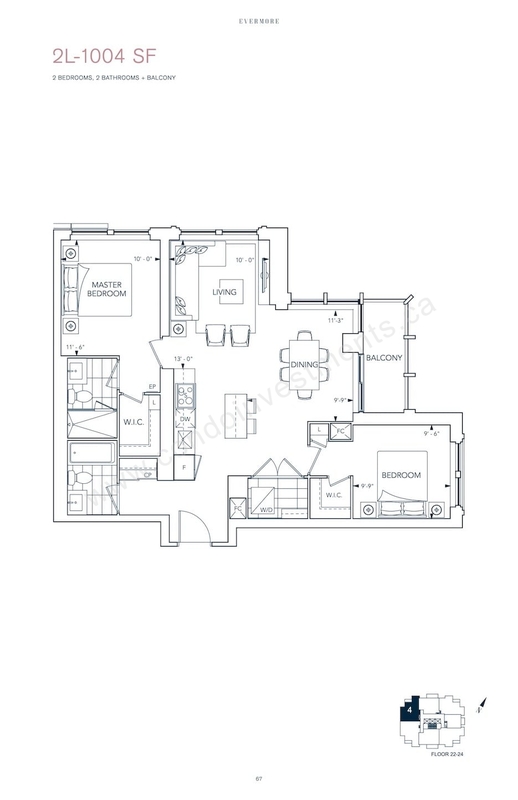 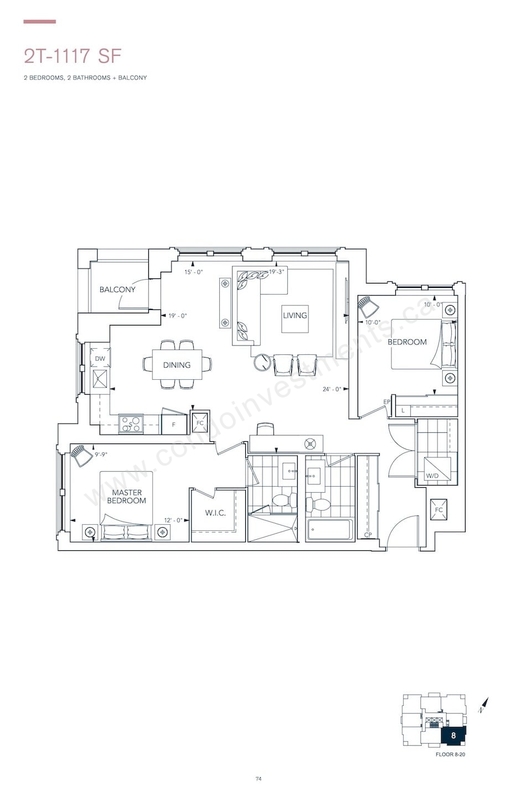 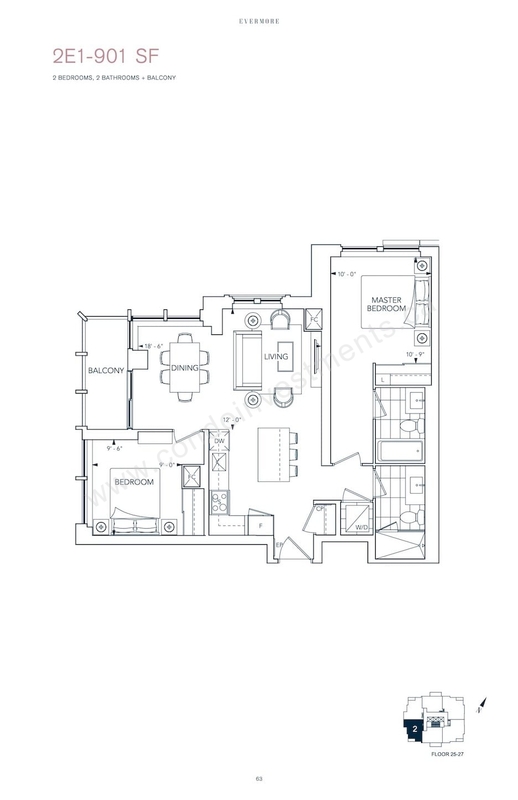 Suite sizes range from 778 Sqft to 1229 Sqft.